Out with Cambridge and Coleridge running club tonight. 6 x 3 minutes at threshold pace with 3 minute recoveries. With warm up jogs and running to the site, probably about 3.5 – 4 miles in all. Not the longest of distances but good fast running. Quite a big crowd of us, charging along the pavements but it seemed to work. Perhaps I’ll run 7-8 miles tomorrow, perhaps I won’t. I do need to run longer distances now and not leave it until the end of Janathon. Nearly half way through! I don’t feel tired and I’m getting good sleep. So longer distances beckon. 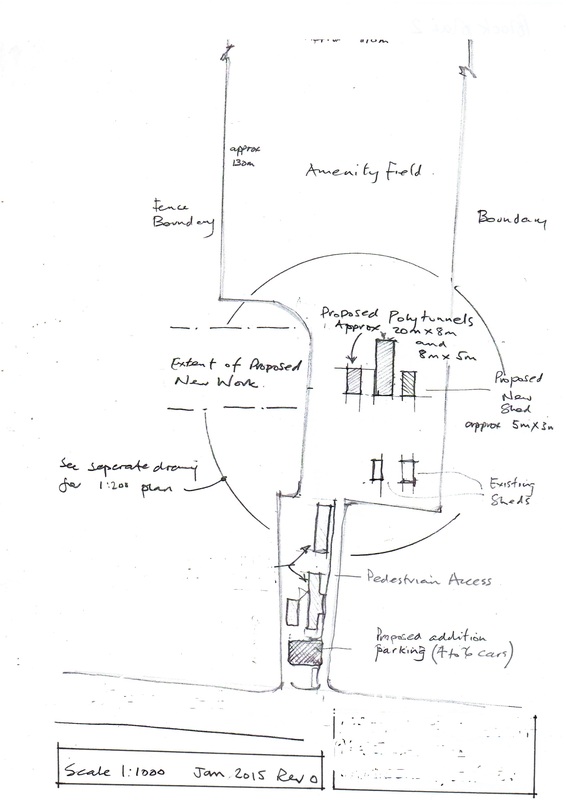 My friend John drew up some plans to submit to the planning authority regarding the setting up of my therapeutic gardening project. Unfortunately I need planning permission to site two polytunnels and a shed in a general amenity field even though they are temporary structures that don’t require foundations or electricity or plumbing. This means a lot of extra effort and planning fees yet to be determined. Hopefully, I’m in credit with accrued karma ( I’ve tried to think more benevolently about tabloid readers. I failed but I did try) and they will pass the plans enthusiastically. The universe gives you what you want, so I’ve been told. This entry was posted in Exercise and heart disease, gardening, Gardening as therapy, gardening therapy, Grumpiness, Heart disease, Janathon, Running, running with heart disease, Uncategorized and tagged gardening, heart disorder, Janathon, running. Bookmark the permalink. Good luck with the plans!